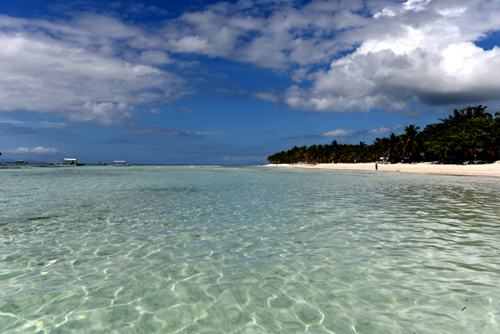 Bohol is an island south of Cebu in the Visaya region of the Philippines. It has been slowly growing as a tourist destination over the last few years, while not as busy as Boracay it still has a well developed system of restaurants, bars, dive centres and places to stay. Where on Bohol should you stay? 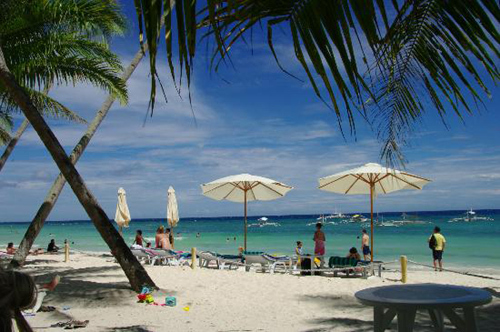 Without a doubt Panglao Island is the main place to stay. Located on the southern tip of Bohol it has the best beaches, most accommodation and you can visit all the rest of the islands highlights easily from Panglao. So now you know where to go, how do you get there? There are flights from Cebu and Manilla to Tagbilaran which is the main city on Bohol, there are also daily Ferrys and fastcats from cebu City to Tagbilaran. 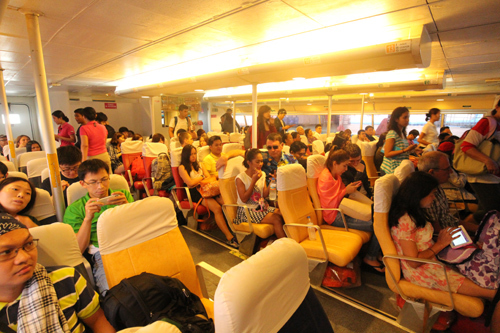 You can also get to Bohol from Dumaguete by a daily ferry.